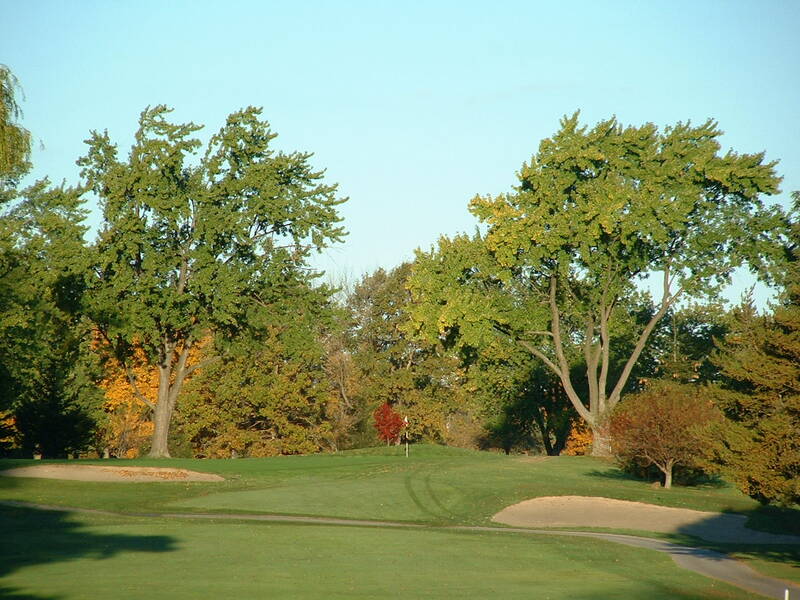 Bent grass tees, fairways and greens allow us to keep this gem in pristine condition for your enjoyment! The course measures 6800 yards from the championship tees but with 4 sets of tees, our course is enjoyable and challenging from any distance. The course has a slope rating of 137 from the championship tees.